Apples are grown in every state in the continental United States, with Washington, New York, Michigan, Pennsylvania, California and Virginia as the top producing states. So if you visit your supermarket or farmers’ market, pick up a bag of fragrant, fresh apples and consider making one of the following recipes. 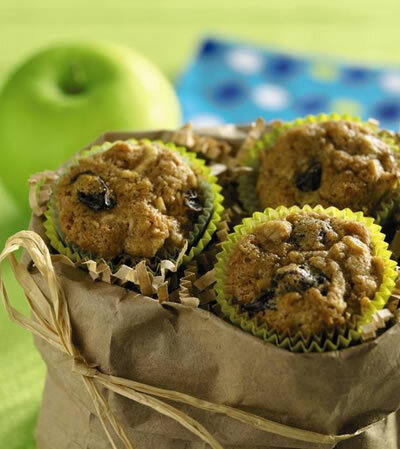 With the right amount of spice and a sprinkling of raisins, these bite-size muffins have the flavor of an old-fashioned apple cake. Beat Splenda Granulated Sweetener, butter, and molasses at medium speed of an electric mixer 1 minute or until blended. Add eggs, one at a time, beating until blended after each addition; add apple juice concentrate and lemon peel, beating until blended. Combine flour, cinnamon, nutmeg, soda, and salt; add to Splenda Granulated Sweetener mixture, beating on low speed just until blended. Stir in apple, oats, and raisins. This recipe combines all the best fall flavors and makes a great alternative to the candied yams often served for Thanksgiving dinner. In a medium bowl, stir together Splenda Granulated Sweetener, molasses, butter, flour, salt, and mace. Arrange squash in an ungreased 9×13 inch baking dish. Top with slices of apple, then sprinkle with the sugar mixture. Cover with a lid or aluminum foil. This recipe makes enough balsamic-apple juice for serving over brown rice, if desired. Preheat oven to 450 F. Fold each piece of paper crosswise in half. Cut 4 half-heart shapes 7 inches longer and 4 inches wider than the fillets (the fold edges will be the centers of the hearts). Open each paper or foil heart; set aside. To serve, cut packets open by slashing a large X on the top of each, then fold back paper. Transfer packets to dinner plates and serve with rice. 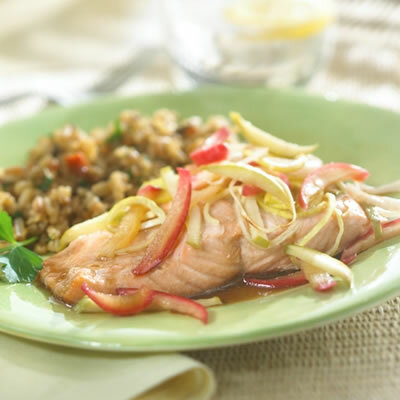 Or, if desired, remove fish with apples from packets and place slightly on top of rice; spoon over juices. Season to taste with additional salt and the pepper. To shred beet, insert each hand in plastic sandwich bag to avoid staining hands. Peel beet using swivel blade vegetable peeler. Using coarse side of box grater, shred beet to get 3/4 cup. Save remaining beet for another use. Shred carrots and apple. 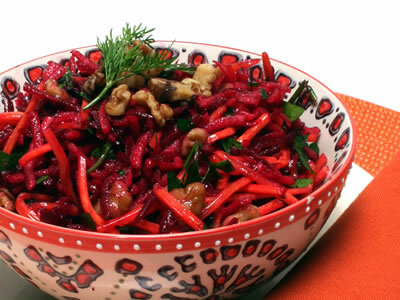 Place shredded beets, carrots and apple in mixing bowl and mix to combine. Add walnuts and green herbs on top of mixed vegetables, and set bowl aside. For dressing, in small bowl whisk together lemon juice and salt until salt dissolves. Add 3-4 grinds of pepper. Whisk in oil. Pour dressing over salad and mix until well combined and evenly dressed. 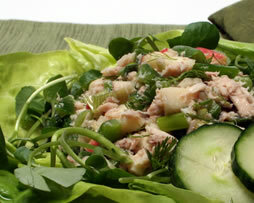 Serve salad within 1 hour of combining with herbs and dressing. 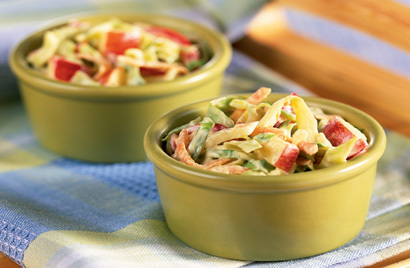 A take-off on the traditional creamy version of coleslaw. 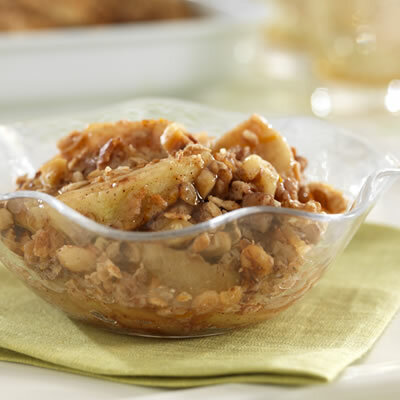 Chopped apples add crunch and a hint of sweetness that is also enhanced by Equal. Combine cabbage, carrots, apple and pepper strips in medium size bowl. Combine mayonnaise, sour cream, Equal, mustard, lemon juice and pepper. Spoon Equal mixture over cabbage mixture; toss to combine. Refrigerate, covered, 1 to 2 hours to allow flavors to blend. 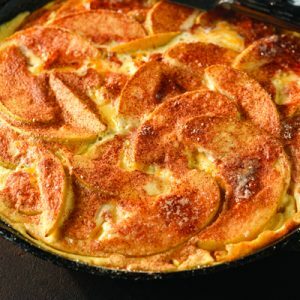 Crisp graham crackers topped with a layer of cinnamon spiced cream cheese and sliced apples for a quick and tasty treat. Break graham crackers in half and set aside. Combine cream cheese, Splenda Essentials Granulated Sweetener with Fiber and cinnamon. Spread 2 teaspoons of cream cheese onto each cracker half. 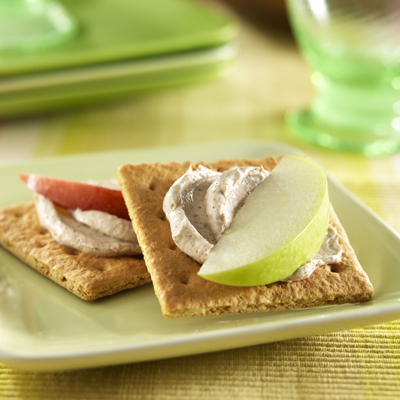 Top crackers with apple slices. Do you want to see even more diabetic-friendly apple recipes? 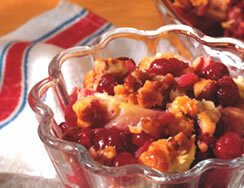 Check out our archive of Apple Recipes. 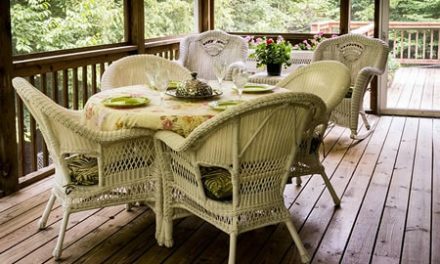 You’ll find appetizers, side dishes, main dishes, desserts and more! Sources: Miniature Apple Muffins, Granny Smith’s Apple Crisp, Cinnamon Apple Crackers and Apple and Squash Bake courtesy of Splenda. Tangy Apple Slaw and Cranberry Apple Crisp courtesy of Equal. Apple-Balsamic Salmon courtesy of U.S. Apple Association Apple and Cornbread-Stuffed Pork Loin with Roasted Apple Gravy adapted from “Bruce Aidells’s Complete Book of Pork,” courtesy of Harper Collins Publishers.